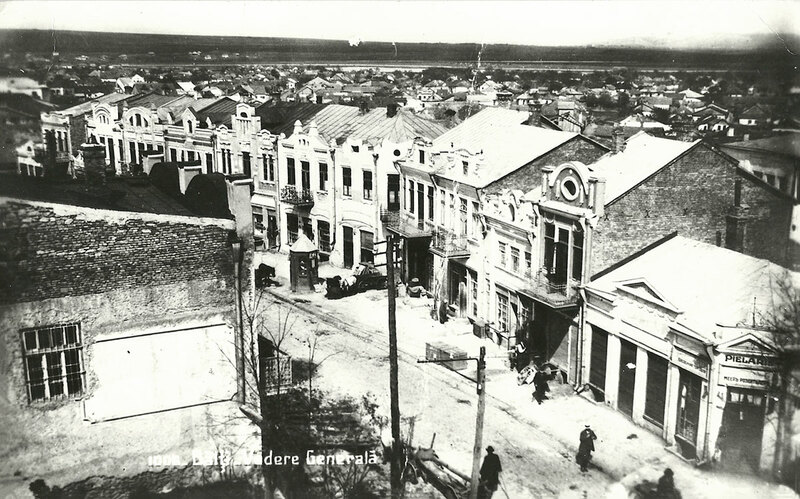 The community of Bălţi was established at the end of the 18th century, when Jewish traders and manufacturers were invited to settle in the area in order to develop the region's economy and trade. 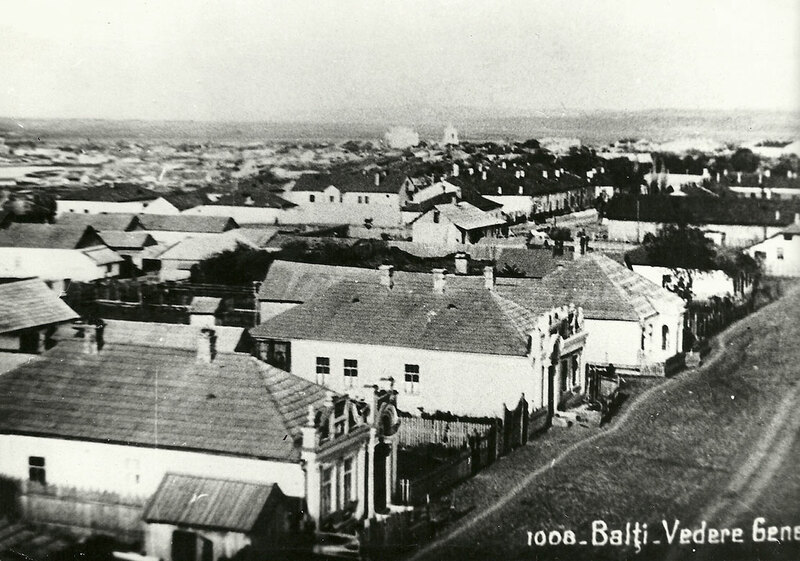 During the 19th century, the Bălţi community increased rapidly, and by the end of the century it numbered 10,300 Jews – more than half of the city's population. 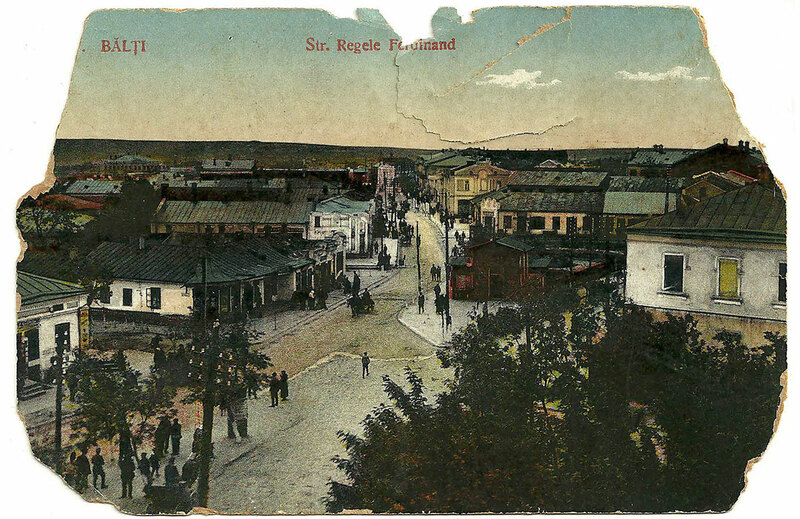 At the beginning of the 19th century, Bessarabia was conquered by Russia, and the Russian authorities encouraged Jewish immigration to Bălţi, for the sake of the town's development. 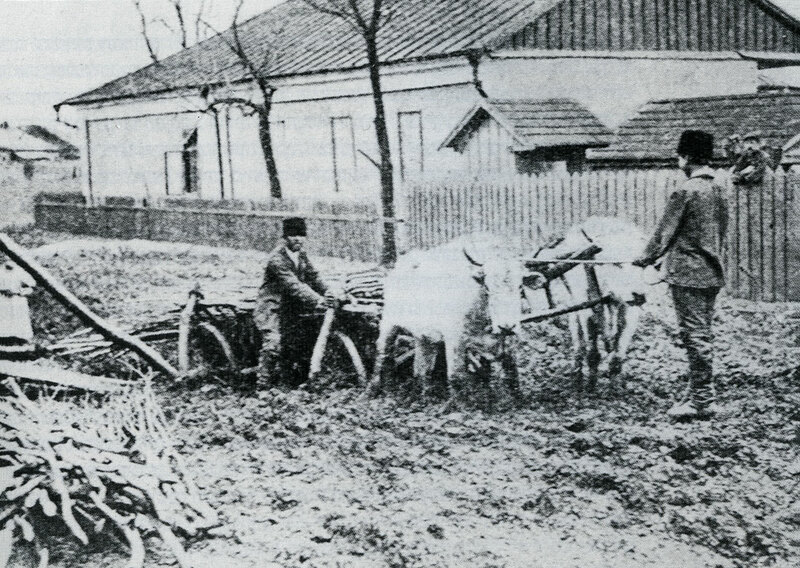 Bălţi held the most important horse and cattle fairs in the whole of Bessarabia. As a result, the city established a network of places to lodge, taverns, tea shops, restaurants and even workshops that served the fairs' visitors. The Jews of the city set up flour mills and factories manufacturing candy, food, alcohol and its derivatives, soap, candles and cotton wool. 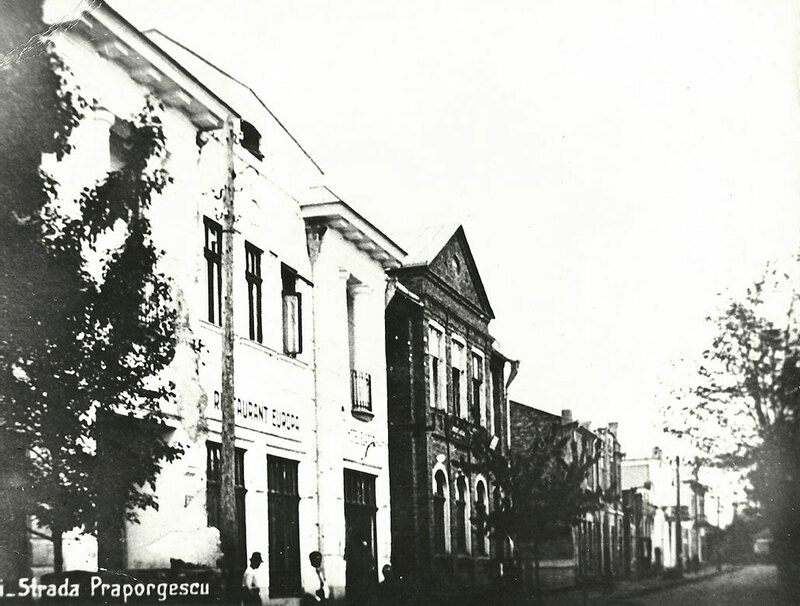 Bălţi was the largest sunflower-oil producing center in Bessarabia; the oil produced in the town was exported to Western Europe and even overseas. 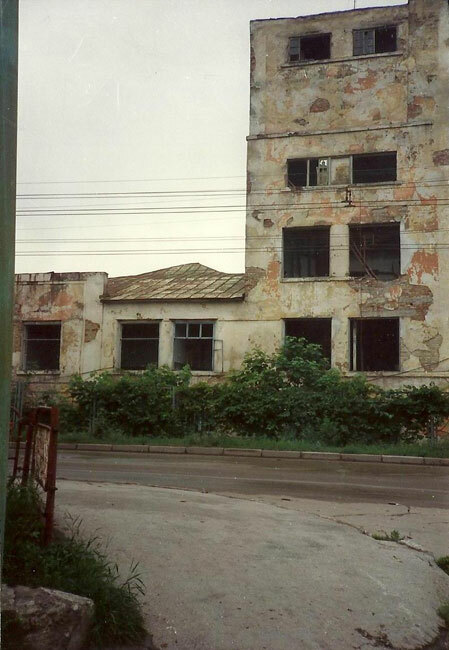 The energy station in the town was owned by the Jewish Rozentoler family. In the second half of the 19th century, a hospital was established in the town with 15 beds. 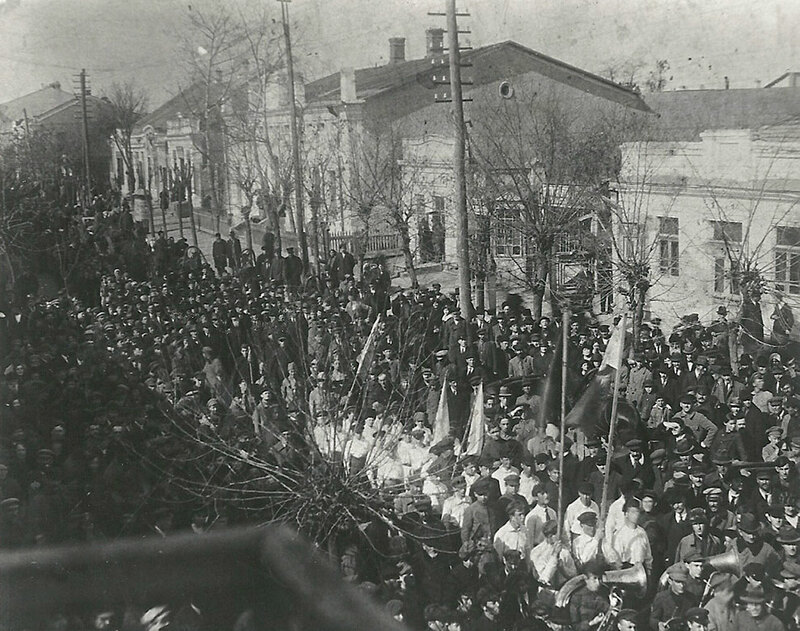 "The Association to Aid the Underprivileged Infirm" was supported by the wider public, as well as by philanthropists from the town and the "Providing for the Poor" association, which distributed food and wood to the needy population of the town. Later, other aid funds were established – "The Fund for Jewish Manufacturers" and "The Fund for Professional and Agricultural Training" – and even a restaurant for the poor. 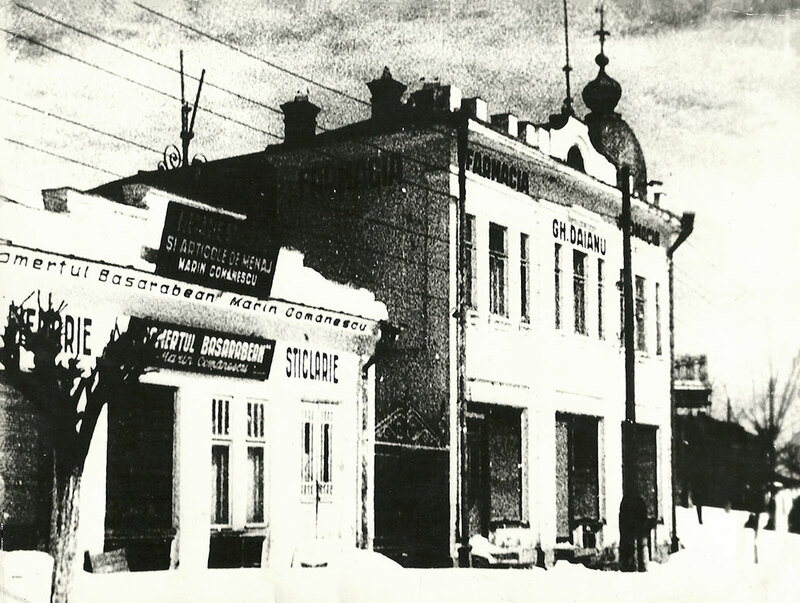 In the mid-19th century, Bălţi had one synagogue, a few batei midrash and some cheders, which were later upgraded and began to receive regular support from philanthropists. 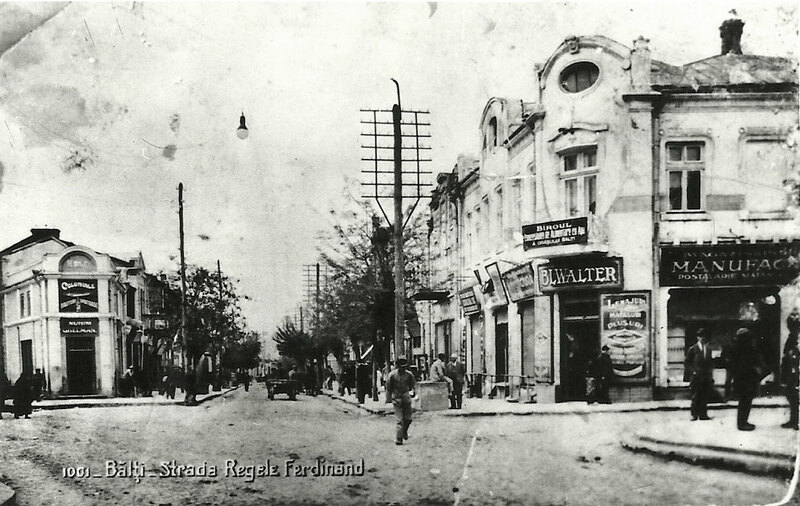 At this time, Jewish state schools also began to operate in Bălţi, at the initiative of the Russian authorities that endeavored to integrate the Jews into the general population. 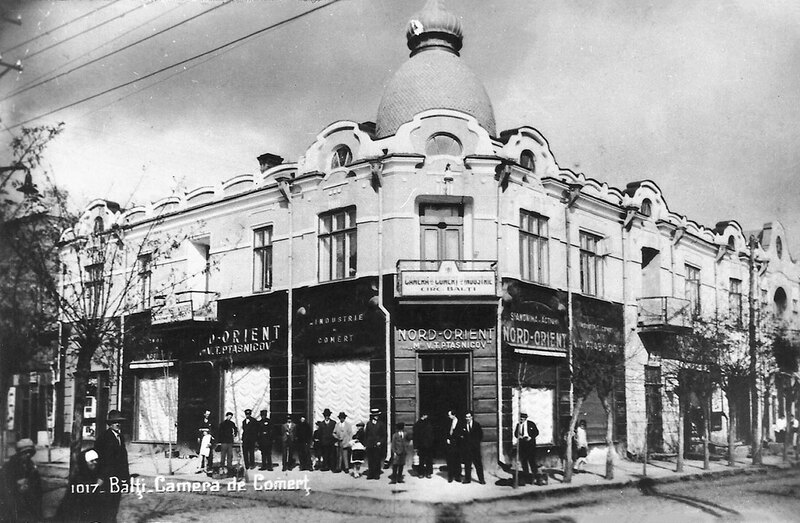 As a result, new educational ideas began to spread among the members of the Bălţi Jewish community. At the end of the 1860s, some Jewish children were attending the regular (non-Jewish) schools, and many of them were sent to private tutors to learn Russian, German and math. Towards the end of the 19th century, a Talmud Torah was set up in which 100 disadvantaged children studied. The philanthropist Halperin donated a building from his estate to house the Talmud Torah (as well as one for the hospital, and one for a public bathhouse). Besides Jewish studies, the Talmud Torah taught Russian and math, and later, even vocational training. By the turn of the century, a Jewish school in the town began to place secular education at its forefront, with Torah studies integrated into the syllabus.